It is must. If some one ask you something about your blog or articles than you have to give the answers. If your readers ask any queries and question in comments box than you have to reply them with satisfied answers. Build friendly behavior with your blog readers and visitors. This is your duty to publish only a good quality content. You have to write fresh articles on your blog for your readers. You have to write the latest information, unique and creative post. Don't copy from others site or blog. 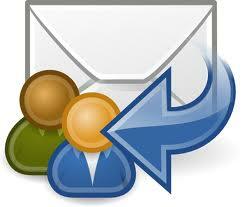 This will lead to generate huge traffic to your blog. If you offer some giveaways and prizes and organize an contests on your blog than it will encourage your readers to take part in it. And automatically maximum readers will come on your site. As we all know that social media play an vital role in the field of promotion and advertising. 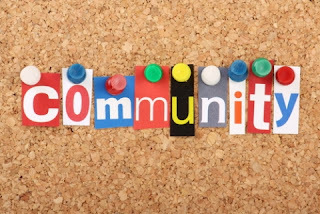 So if you want to grow your blog community than you should use the social media sites. There are number of sites are available like Facebook, Twitter, LinkedIn, Google Plus, Stumble upon etc. As i said always that guest post and blogging are very necessary to get backlink or pagerank. If you want an backlink than do commenting and submit an article on popular sites. Guest blog is the easiest way to generate huge traffic. You can add a Forums to grow your blog community. 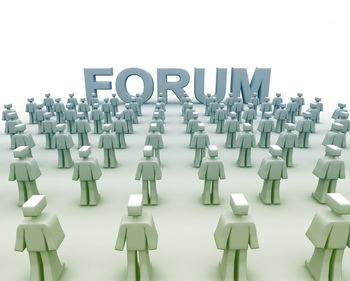 Its a great idea to have an active forum on your site where your blog readers can post their threads and get replied by you and others. 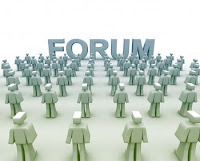 Its a fact that Forums can increase your readers and visitors engagement. This is you duty to be consistent with your blog. 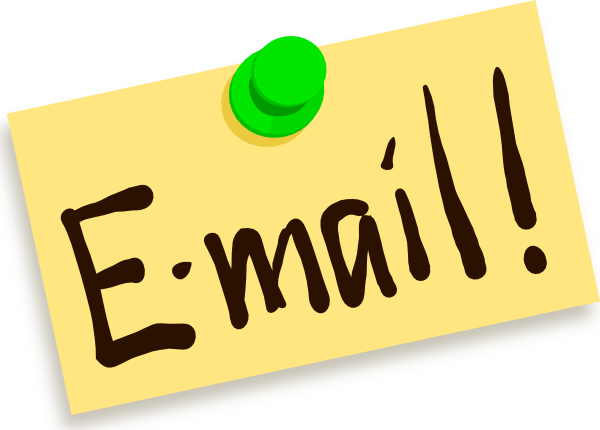 If you want to engage with huge traffic than you have to be update with your site. You have to make your site navigation simple and effective, for example:- theme style. Always try to communicate with each others and behave like an professional blogger. Just find the true believers in your blog community and than put them in a charge with recruiting new users and members. It is like outsourcing your marketing, only to people and users who love to do the job and work. 10) Last but not the least, if you follow the above useful tips than you will surely grow your blog community online. As we know Blogging + Grow Business online = Grow your Business Blog. So follow these useful tips and enjoy!